Discover the breathtaking community of Wellsgate Terrace for an opportunity to purchase your own homesite and start the building process of your future dream home in this quaint hidden gem! 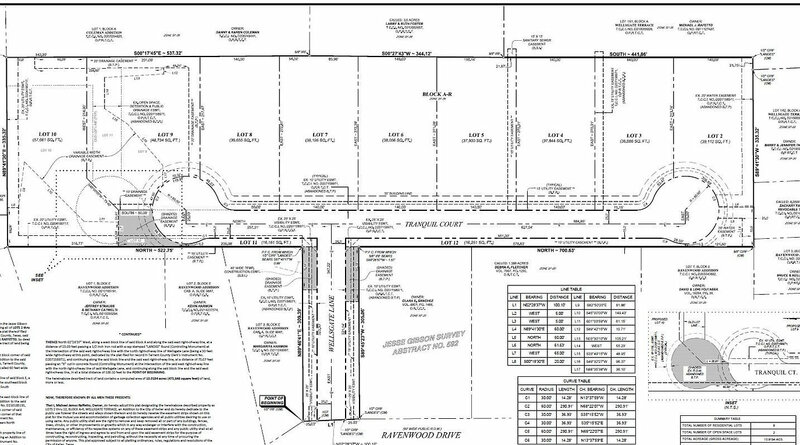 Limited amount of only 9 beautifully wooded lots, call or email today to make your dream a reality! This plat approved community offers City Sewer, City Water & Gas.